What’s it about? 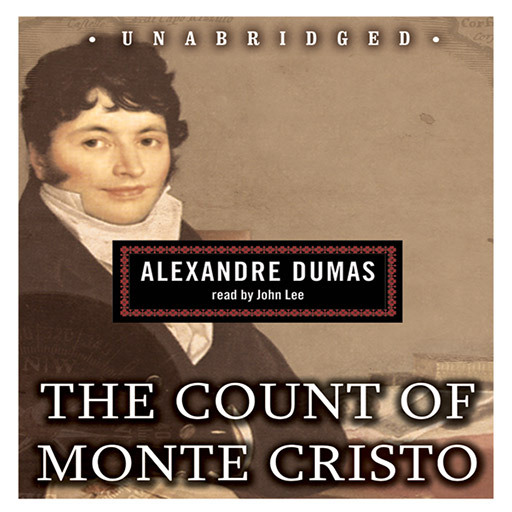 The Count of Monte Cristo by Alexandre Dumas is a riveting tale filled with romance, power struggles, daring escapes, clever disguises, buried treasure, and solemn promises. Originally published in the 1840s, the story is that of Edmund Dantès, a young sailor on the verge of being promoted to captain of his ship and of marrying his longtime sweetheart. This perfect life, however, is destroyed by a trio of jealous compatriots who falsely accuse him of treason. Consequently Dantès is locked away in the infamous Chateau d’If prison for fourteen years. After a daring escape, Dantès begins the long and careful process of seeking revenge against those who wronged him. Is the narrator any good? John Lee’s performance is exceptional – each character is imbued with just the right amount of emotion and energy. I was completely captivated and transported to the world of Edmund Dantès. The verdict? 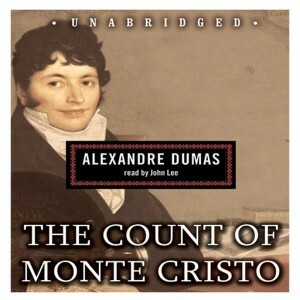 The Count of Monte Cristo is known as one of the greatest adventure stories ever written and has excellent ratings on Audible. 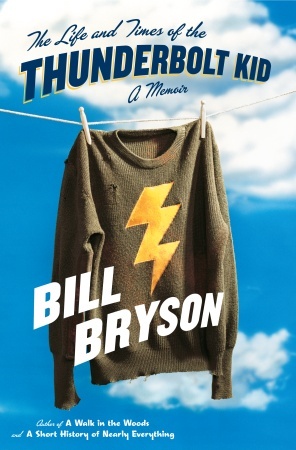 Even so, I was reluctant to download this audio book – it is an intimidating 47 hours and, quite honesty, I tend not to enjoy classics. Once I had adjusted to the writing (which another reviewer described as “wordy and flowery but delicate and spell binding”) I found myself engrossed in the story of Edmund Dantès. 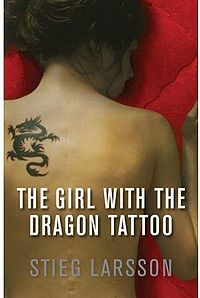 To sum up: the plot is riveting, Dumas’ writing beautifully poetic and the narration by Lee exceptional. Highly recommended. 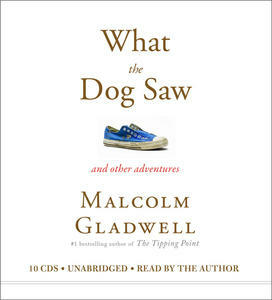 I still have not yet dived into the world of audio books. I really like Dumas, though. This sounds like a good performance of his story. I see from your blog you just finished The Three Musketeers and loved it. I was thinking of listening to it soon – John Lee narrates it as well which is a big attraction.